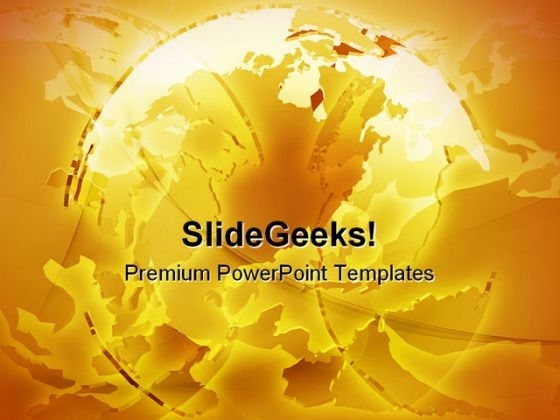 "Microsoft PowerPoint Template and Background with glowing translucent world map globes Americas asia europe africa" Our Glowing International Globe Abstract PowerPoint Templates And PowerPoint Backgrounds 0311 have a festive effect. The audience will celebrate your ideas. Start driving customer loyalty initiatives with our Glowing International Globe Abstract PowerPoint Templates And PowerPoint Backgrounds 0311. They will make you look good. "Microsoft PowerPoint Template and Background with a single gerber daisy delicately lit and photographed on a black background" Pick up any field of study. Our Gerber Daisy With Dew Drops Nature PowerPoint Templates And PowerPoint Backgrounds 0311 ensure success in your endeavour. Doable is not enough for our Gerber Daisy With Dew Drops Nature PowerPoint Templates And PowerPoint Backgrounds 0311. Be elated with what they can actually do. "Microsoft PowerPoint Template and Background with bamboo borders to top and left" Put your best foot forward with our Bamboo Borders Nature PowerPoint Templates And PowerPoint Backgrounds 0511. You will appear that much better. Find the right words to convey your ideas. Get it exact with our Bamboo Borders Nature PowerPoint Templates And PowerPoint Backgrounds 0511. 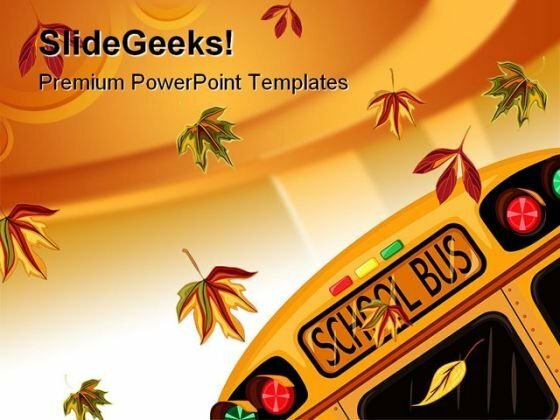 "Microsoft PowerPoint Slide and Theme with bamboo borders to top and left" Be a ninja with our Bamboo Borders Nature PowerPoint Themes And PowerPoint Slides 0511. You will come out on top. 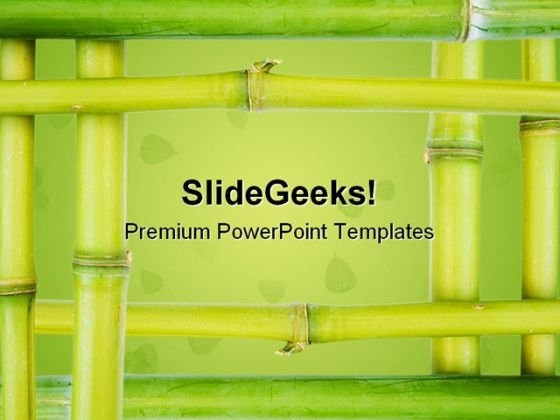 Curb assumptions with our Bamboo Borders Nature PowerPoint Themes And PowerPoint Slides 0511. Face up to them with the facts. 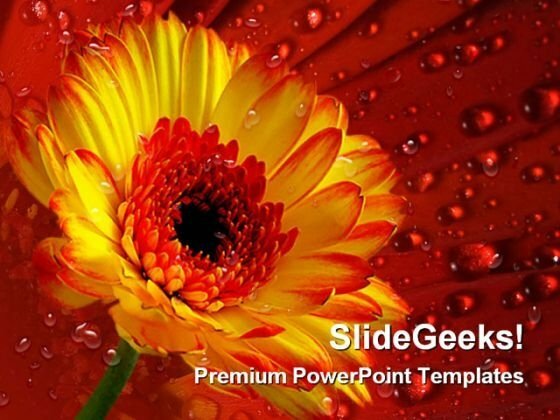 "Microsoft PowerPoint Theme and Slide with a single gerber daisy delicately lit and photographed on a black Slide" Start accelerating revenue growth with our Gerber Daisy With Dew Drops Nature PowerPoint Themes And PowerPoint Slides 0311. They will make you look good. The earth is facing an energy crisis. Contribute to the answers with our Gerber Daisy With Dew Drops Nature PowerPoint Themes And PowerPoint Slides 0311.